Compelling novel based on the stories and memories of poet and writer Pedro Perez Sarduy's mother. Set in Cuba and the USA, from 1938 to the 1990s, two Afro-Cuban women tell their stories. 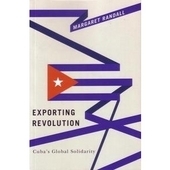 The book asks what life was like for Afro-Cubans before the Cuban revolution, since and what the issues are that faced black Cubans who left Cuba after the revolution. Racism, class, gender and nation are all examined. 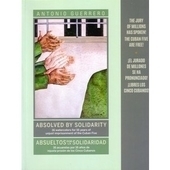 Poet and writer Pedro Perez Sarduy is well known to CubaSi readers. Born in Santa Clara, Cuba in 1943 and now resident in London, he gave us a moving account last year of seeing Che Guevara arrive in Santa Clara in 1959. 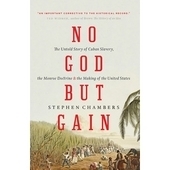 He has devoted much of his life to exploring the complexities of the Afro-Cuban experience. 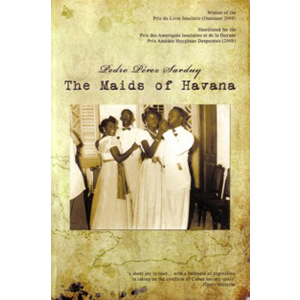 The Maids of Havana is a compelling novel based on the stories and memories of Pedro’s own mother, who had been a maid herself. 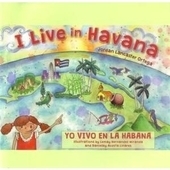 Having helped his mother record her stories, he was inspired to write this novel, published in Spanish in Cuba in 2002, later in French and now finally this year in English. 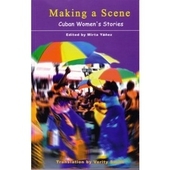 Set in Cuba and the USA, from 1938 to the 1990s, two Afro-Cuban women tell their stories. 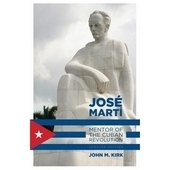 The book asks what was life like for Afro-Cubans before the Cuban revolution, and since then? What are the issues faced by black Cubans who left Cuba after the revolution? Race, class, gender and nation are all examined. 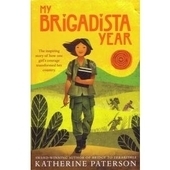 The novel opens with narrator Marta in 1938, aged 15. It is the annual Floral Dance “...at the Sociedad Bella Union, for us people of colour. That day there were dances all over Santa Clara: at the Sociedad El Gran Maceo, for mulattos and well-to-do blacks; the Casino Espanol, for the white middle class; and the Santa Clara Tennis Club and the Liceo, …which was where the wealthy whites gathered to celebrate their own way.” A highly segregated society is exposed in the matter-of-fact detail. 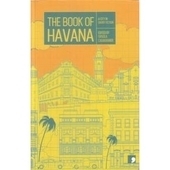 Marta leaves Santa Clara for Havana in the late 40s to find work as a maid to middle class white families. 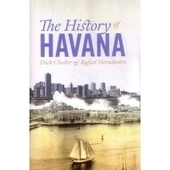 The other main protagonist in the novel is Gracielita, her friend’s daughter, who having obtained a college degree in revolutionary Cuba, leaves Havana with her white Cuban boyfriend in the 1980 Mariel boatlift, and ends up looking for work as a maid in Little Havana, Miami. Pedro has an uncanny ability to evoke the inner hopes and frustrations of bright working class women, prevented from achieving their full potential due to discrimination. The women, especially Marta, are not passive victims, but adapting to the situations in which they find themselves, with sharp wit and self-respect. Marta is supremely skilful at reading the subtleties of her employer’s self-image of superiority and using it to transform her own role from servant to master. Their stories are utterly compelling, reading like a series of real life testimonials, the injustice packed between the lines. In the description of small everyday rituals, such as preparing food or dressing hair, you can taste and smell Cuba, but those feelings of powerlessness are universal. 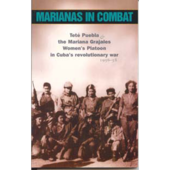 The big politics appear to be on the sidelines in this book: Marta claims she doesn’t understand politics but welcomes the revolution bringing the possibility of free schools and medical care, ending segregation and attempting to eradicate racism but is also a critical voice, revealing the mistakes made and issues unresolved, in particular relating to racial prejudice. 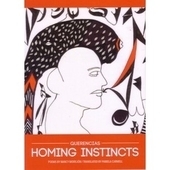 Cuban poet Nancy Morejon described the book in 2002 as “...a chronicle of an un-chronicled social psychology”, dealing with issues and in such a way that has not been done before in Cuba. 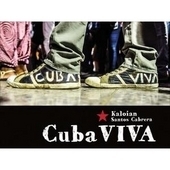 Since Pedro wrote this book 15 years ago there have been many changes in Cuba – and issues such as the status of Afro-Cuban history in the curriculum and race discrimination in areas of employment and housing have come up for debate. The publication in English of this most accessible story helps us put those debates in context, while challenging racism in whichever country it is found.